Current SALE – 25% Primer-Print-Spiral Bound and 1st Reader-Print-Soft Bound – While Quantities Last! 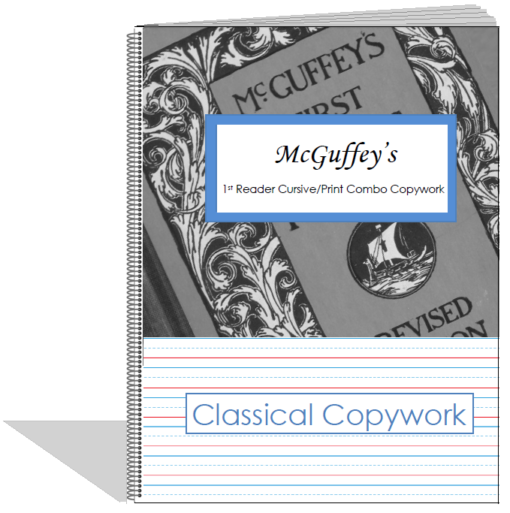 Each of the pages in this copywork book correlates to a lesson in one of the McGuffey Readers (1879-81 Edition). Each page has sentences from the particular lesson typed clearly for your young reader/writer to easily follow and ruled lines directly underneath for easy copying. 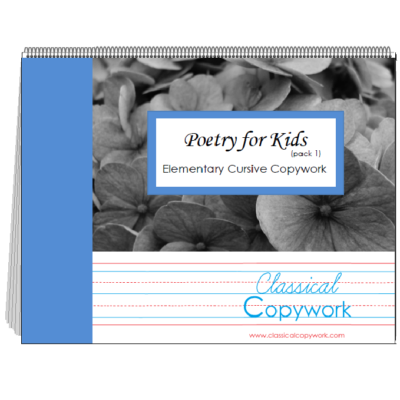 Primer (Beginner Level) – This copywork is ideal for any child who is just learning to write or who is not ready to move to writing on smaller lines. 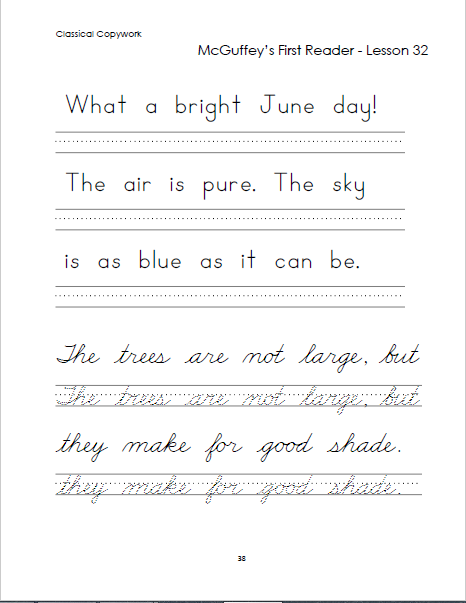 These lines are about 5/8th inch tall with a mid-line to help your child position his letters correctly. 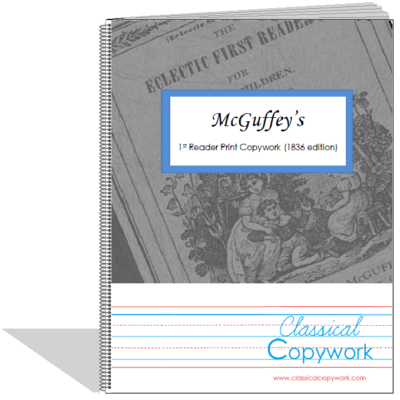 1st Reader (Elementary Level) – This copywork is designed with young writers in mind. The space for their printing is 3/8in. 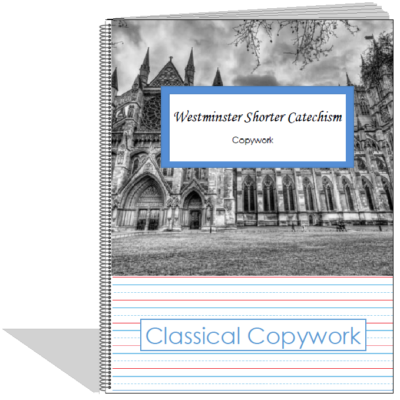 There are two versions of this copywork available. The first is print only. Every page in that pack is solely print. The second version is a print/cursive combo. The sample pages illustrate what this pack looks like. 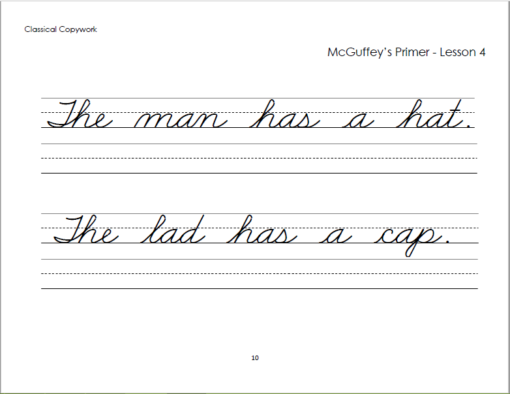 Some pages are just print, some are just cursive, and there are also sections where cursive writing is introduced, by having your child trace over dotted cursive lines. You get to choose which pack is better suited for you child! 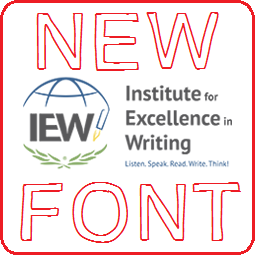 2nd Reader (Intermediate Level) – In this copywork, the space for their writing is approximately the same as wide-ruled paper. Some sections are in print, while others are in cursive. If your child does not know how to write in cursive, either simply skip these passages or let them try to copy them so they can learn! review lessons in the reader. Either read a sentence to your child and have them write it (this i called dictation) or show your child one word at a time, have them study it and then write it without looking at it (this is called transcription, a bridge between copywork and dictation). If you are using this e-book independently from McGuffey’s reader, just skip these pages. 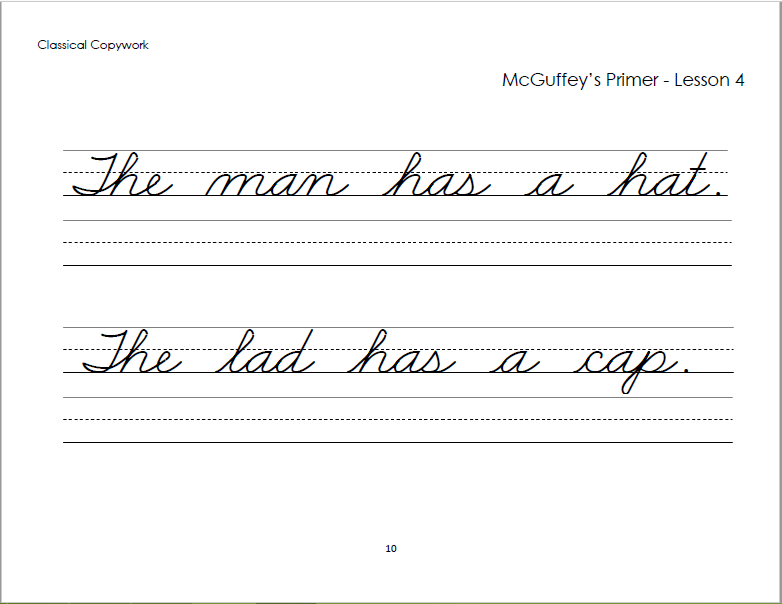 Copywork is a fantastic way to help your child master reading, penmanship, grammar, and spelling all at the same time, simply and subtly. I hope you and your child enjoy using this book together! 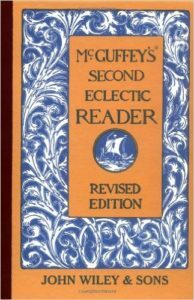 Not sure which version of the McGuffey Readers you have? This is what the 1879-81 version looks like. If you need a copy, you can pick up the individual Primer, 1st Reader, or 2nd Reader on amazon (affiliate links).